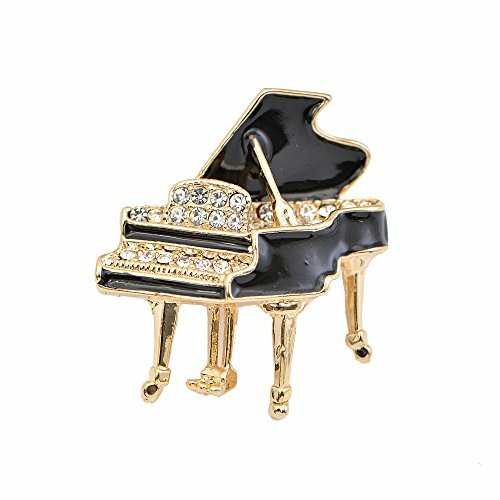 Share your love of music with this grand piano pin brooch. Black epoxy finish makes this brooch stand out and fun. If you have any questions about this product by chelseachicNYC, contact us by completing and submitting the form below. If you are looking for a specif part number, please include it with your message.